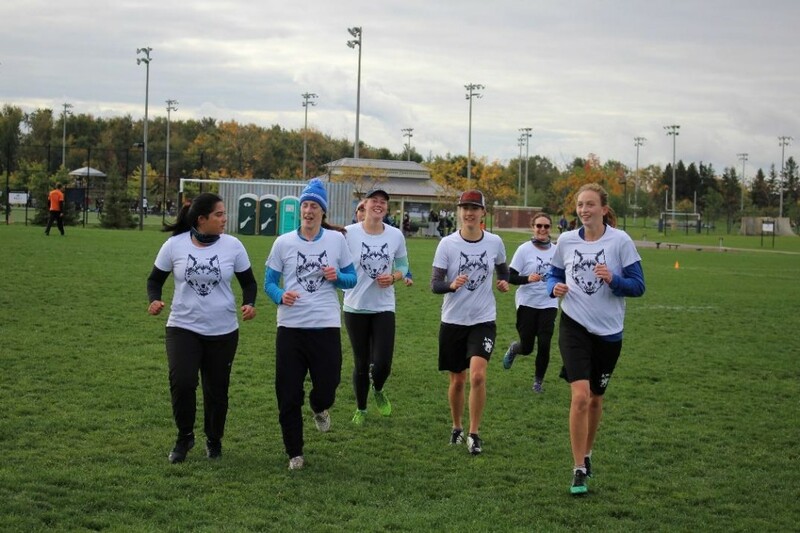 The Lakehead Ultimate teams competed at the Canadian University 2018 Ultimate Division II Championships (CUUC II) from October 12-14 in Brampton, ON where the Open team finished 15th and the women’s team took home the Championships for the first time in Lakehead Ultimate history. 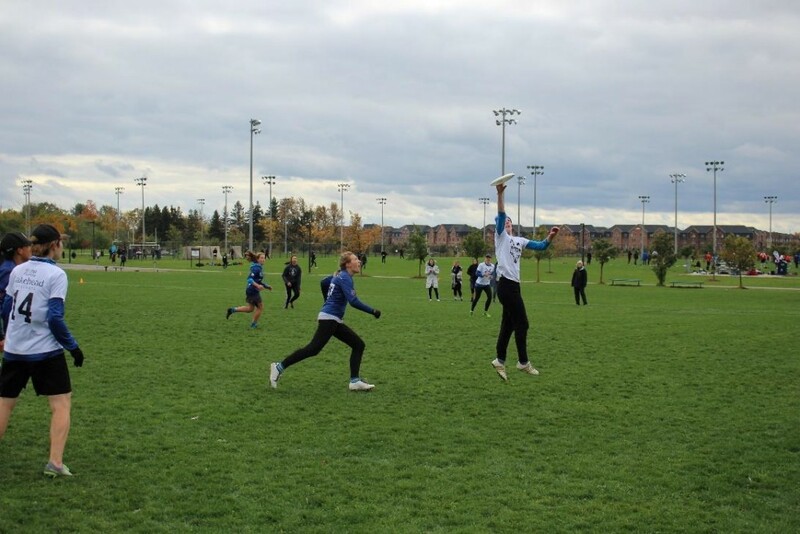 Lakehead Women’s Ultimate team performed exceptionally on day 1 as they went 3-1. They competed against Queen’s University where they started out strong throughout the whole game and defeated Queen’s 15-1. After a great win, Lakehead faced University of Toronto, who last year competed in Division 1. Their strong offense was too much for the Thunderwolves and they fell to U of T, 9-8. After a close loss Lakehead was determined. Game 3 was against Ryerson, and Lakehead continued their game play and won 12-7. The last game of the day was against a familiar opponent, Sherbrooke. Faced with harsh winds and cold temperatures, Lakehead still was able to defeat Sherbrooke 11-3. Great play goes to Kity Zhang with 9 assists and 3 defensive blocks, Erin Murphy who scored 14 goals, Alicia Todd with 15 assists and 9 defensive blocks, and Captain Jasmine Ferdousi with 13 goals, 8 assists, 3 defensive blocks and 3 layouts. The Thunderwolves continued play on day 2 against York University in the quarter finals and were able to break their strong zone defense and win the game 14-6. In the semi-finals, Lakehead played an undefeated Brock University. 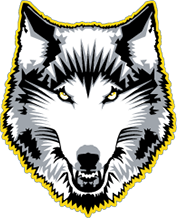 They played a hard-fought game, however the Thunderwolves were too much for them, and Lakehead took the win 13-7. Finally, Lakehead faced the University of Toronto once again. After 45 minutes of intense play the Thunderwolves were up by one at half time, with the score at 7-6. 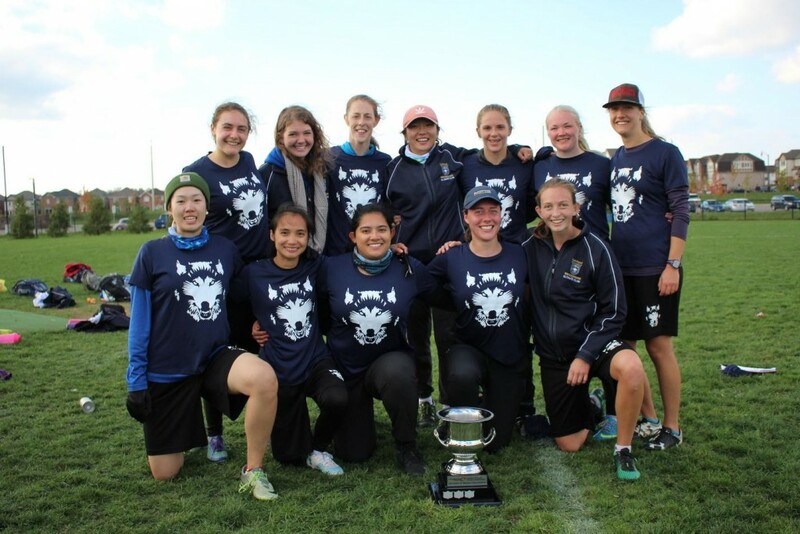 The Thunderwolves gave all they had on the field and managed to defeat Toronto 12-10, becoming the Canadian University Ultimate Division II Championships. 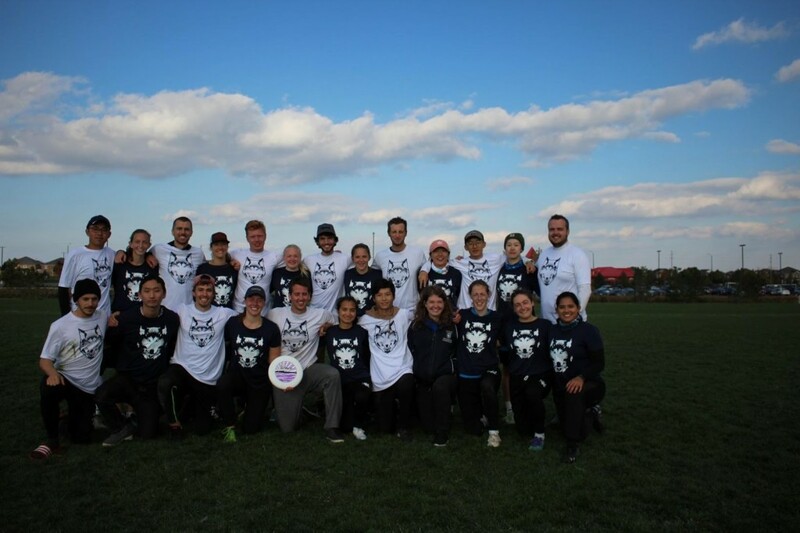 Lakehead Ultimate Open’s Team also competed at the CUUC II (Canadian University Ultimate Championships) in Brampton, ON. The first game was against Laval University, where Lakehead started out strong but could not keep up with their strong offense. The Thunderwolves could not hold on and lost the game 15-8. The next game was against another Quebec team, Sherbrooke A. They too were a very experienced team and defeated Lakehead 13-9. 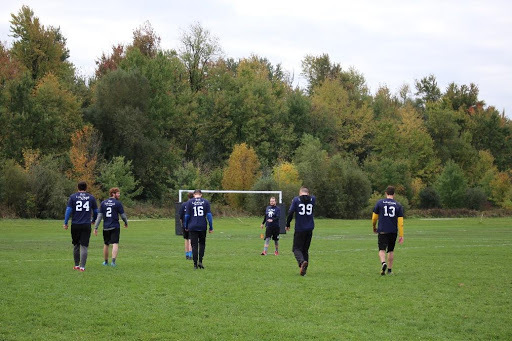 In their third game they played against McMaster B where they finally created great offense flow and true team connection. They defeated McMaster B 9-7. The last game of the day was hard and tough due to the continuous cold and windy conditions, the Thunderwolves fell to Sherbrooke B 15-3. Great play goes to Captain Miki Antonijevic clocking in 12 assists and 7 defense blocks, as well as Jesse Stewart, scoring 5 goals.